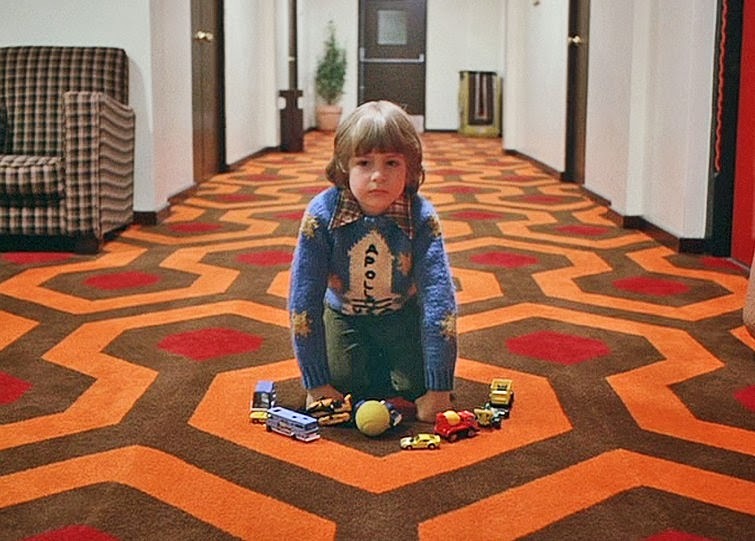 Stephen King never liked the movie version of his book "The Shining" that Stanley Kubrick directed. I have always loved the movie, and when I heard King's statements I thought they were something akin to blasphemy. Like a graffiti artist being angry Van Gogh had redone one of their works. Everything about the movie always worked for me. I am a fiend for movies about possession, insanity, and forsaken, desolate locations. In every way the movie fulfilled me as a viewer. Until I actually bothered to read Stephen King's "Doctor Sleep," and look up what exactly Stephen King objected to in the Kubrick version. Then I felt cheated by the Kubrick movie. Certainly Kubrick was entitled to omit several crucial details from the original novel from his movie, but the details he omitted were the most vital, and actually, the most important. In substitute, Kubrick believed his genius for establishing atmosphere would be enough to make up for the story details he failed to address. 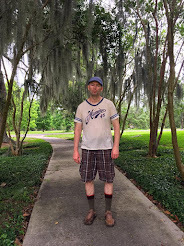 His hints and intimations about what had really happened at The Overlook weren't enough to make up for the fact that what had happened at The Overlook was a more interesting story than the one he was bent on telling. Indeed, the story he was telling was gutted once the viewer understands they are being told only a fraction of a much larger, interesting story. The allusions to the real story of the Overlook seem like cheap tricks in retrospect. The story should have been told. It was a better one than the one we saw on the screen. But Kubrick had a habit of telling us what a genius he was and letting us know there was something really deep in his movies he was driving at. The problem was, when one dissects the movies, the deep, profound statement is often just missing. It's hinted at. But we never really see it. We get atmosphere. We get acting. But there's never really a payoff. If your movie is about aliens or secret societies, but we never really get any meat on the bone about those topics, what have you really got? You've got something turning its cheek to be kissed for being so profound and deep, when all you really got is Rush lyrics, The Matrix, or Lost. I always thought King should have kept his trap closed. A four star movie was made from one of his books. A classic. What could possibly be wrong with that? It turns out what was wrong was just the callous disregard for the most important element of any movie: the story. A story that involved an element of the supernatural apparently Kubrick did not believe in, and refused to portray on the screen. The story he substituted was far less interesting. And now that I know that story I feel cheated. I feel like I want to see Kubrick's movie, in all its brilliance, with the elements he left out. But that can never happen.